We’ve curated a list of recommended places to visit which cover Restaurants, Bars, Things To Do, Beaches. 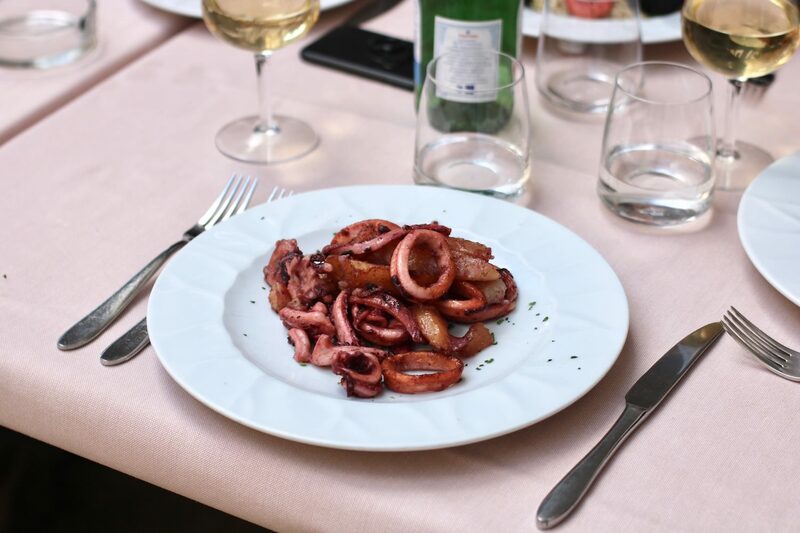 If you enjoy freshly caught fish and traditional Amalfi dishes, Da Gemma is your place. Established in 1872, the restaurant is highly respected amongst locals. 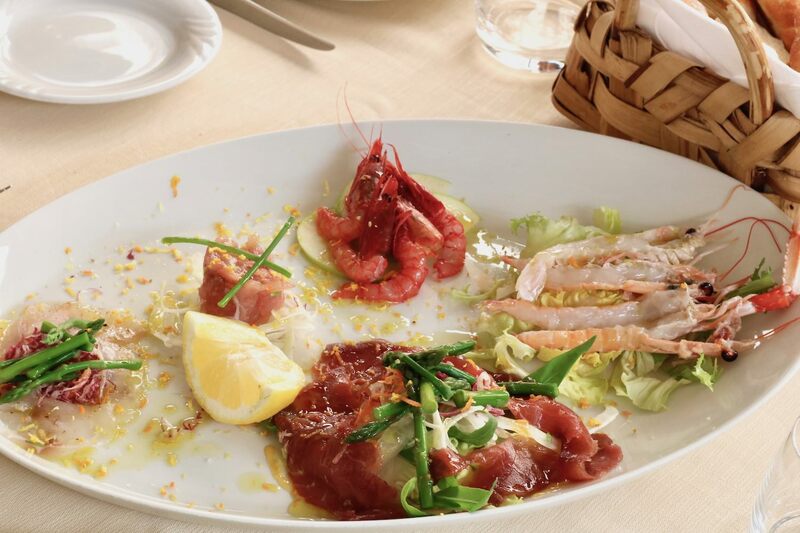 Try their ‘Crudo di Pesce’ which is raw, marinated seafood carefully prepared and exceptionally presented. The light Mediterranean cuisine of the Michelin-starred La Sponda restaurant is based on fresh local ingredients and inspired by the great culinary traditions of Naples and the Amalfi Coast. The restaurant experience comes at a price you may expect for the high quality. Eolo Restaurant has a large lounge that can accommodate up to 32 guests and boasts a romantic terrace overlooking the sea. The cuisine reinterprets typical Amalfi and Mediterranean dishes in a modern form, with attention to freshness and genuineness of the ingredients. 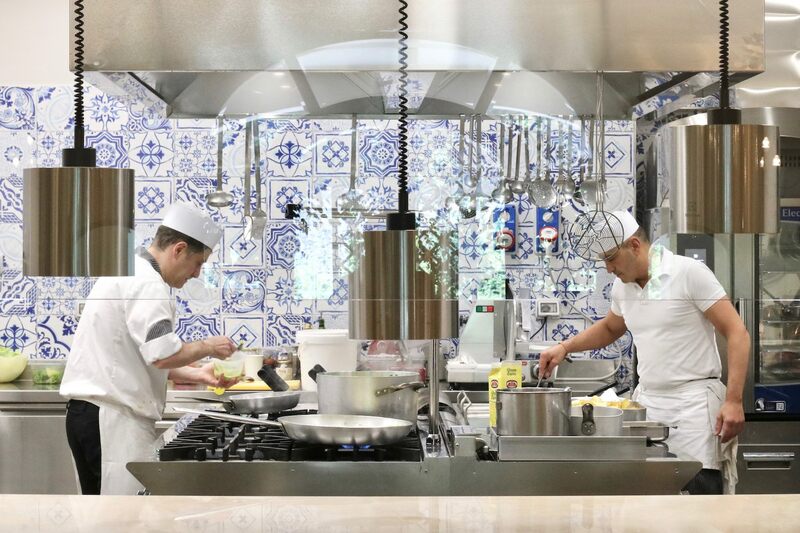 Locals and friends will feel right at home in Chef Raffaelle Mandara’s restaurant, Casa Mele. The design of his ultra modern kitchen projects the warmth and hospitality of his residence where many over the years have dined and enjoyed festive meals. Ristorante Max is like a dining experience in a museum, such is the collection of art, statues, and books situated throughout. The food is equally interesting with options such as courgette flowers stuffed with ricotta and salmon. Cooking classes are available during the summer. 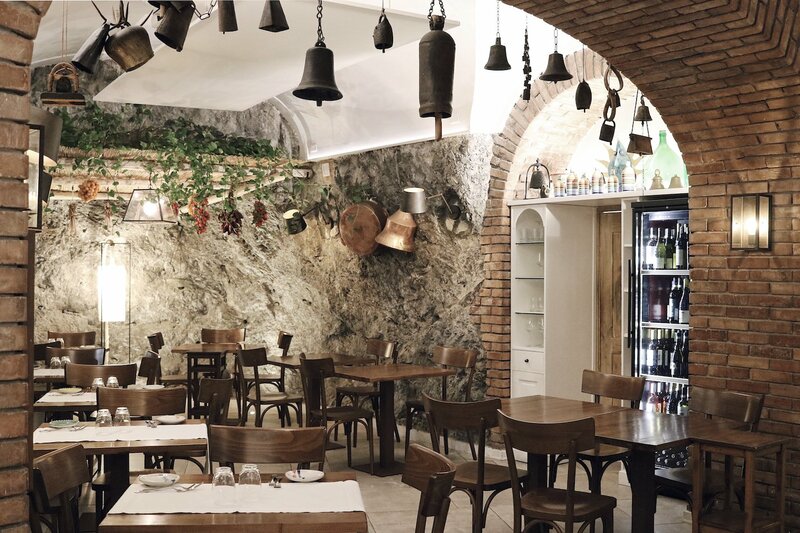 A new addition to Positano, Ohimà Brasserie brings modern, innovative cuisine to the coast. The chef focuses on mediterranean food with a artistic twist whilst the waiting staff are attentive and happy to make suggestions. Try their tasting menu. With a charming, upscale atmosphere and a beautiful terrace, Next2 is a modern restaurant that specialises in seafood dishes. Faithful to the natural flavours of the local territory, the cuisine is also inspired by creativity and the exploration of new techniques. A family-run place by Praiano locals, Da Armandino serves hearty Italian food with minimum fuss. Located on one of Praiano’s main two beaches, La Praia, it has a lovey setting that is perfect for lunch or dinner. 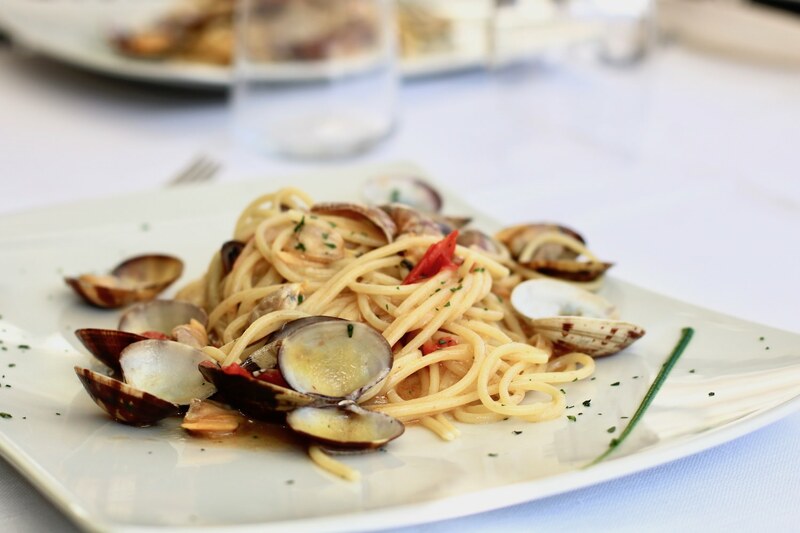 The menu mainly consists of pasta and seafood dishes. 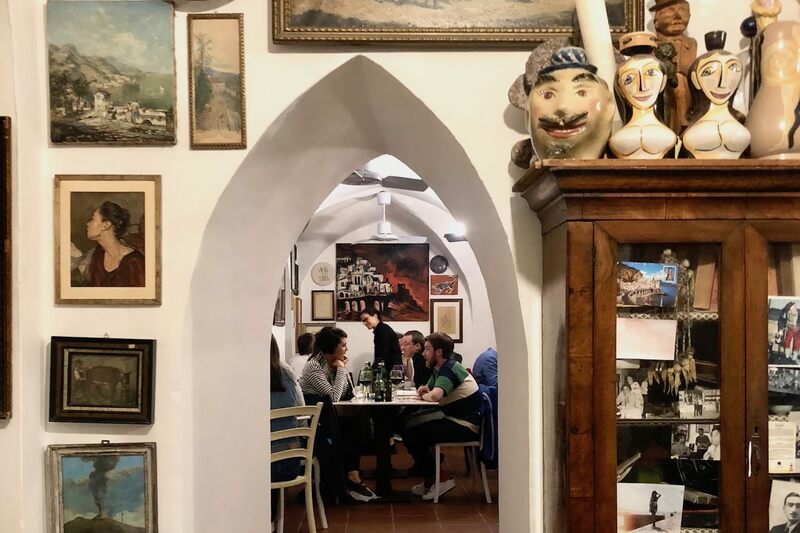 A family run restaurant, Taverna Degli Apostoli is a gem in the town of Amalfi. 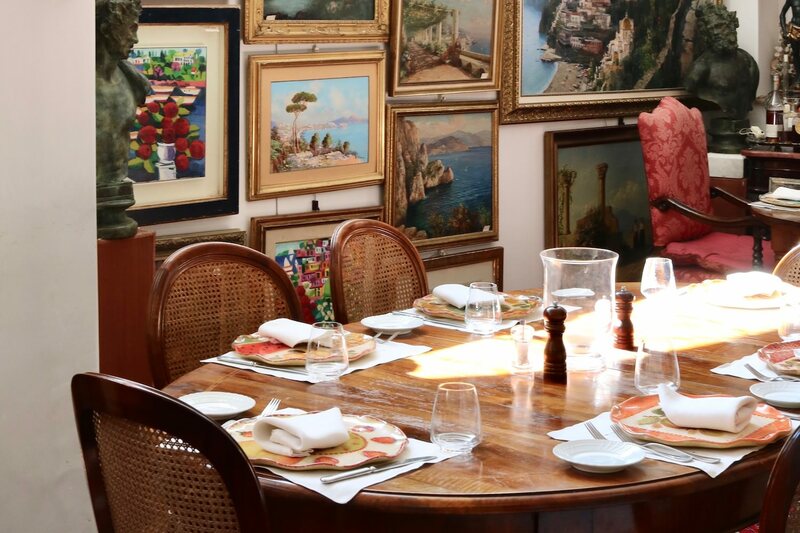 A charming decor with a vast collection of paintings and artefacts create a informal atmosphere which is matched well with the great home-style cooking. Try their lemon pasta. Great food with a great view, Kasai delivers the Amalfi experience in a delightful way. Located in the less touristy town of Praiano, the peaceful setting is unmatched anywhere on the coast. Try their eggplant parmigiana. If you’re in need of healthy breakfast bowls, omelettes, or smoothies, then Casa e Bottega is the perfect place. A marine-inspired decor and white walls make it feel vibrant and bright. You can also get salads with local ingredients which make it a great lunch option. 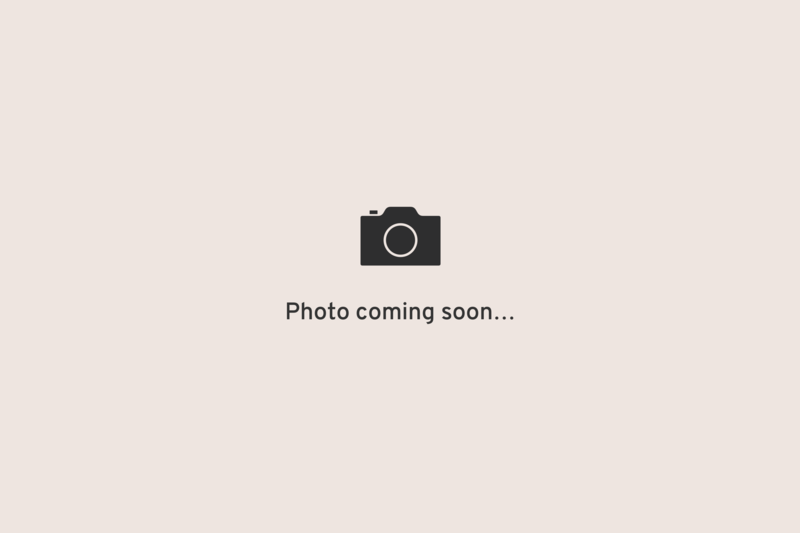 La Conca del Sogno is restaurant situated in the town of Nerano. It's a great option for lunch when you're spending the day on the boat, as the beach club and restaurant is easily accessed by sea. Try their zucchini pasta. Sensi Restaurant is situated inside the Hotel Residence, a splendid noble building from the XVIII century which is in the centre of Amalfi. 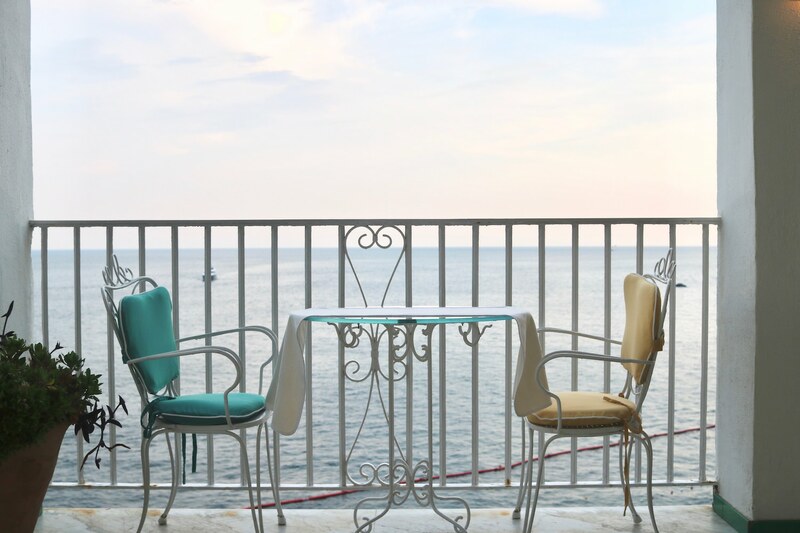 The terrace is wonderful and overlooks the seafront promenade allowing our guests to enjoy the unique views of the Amalfi bay. 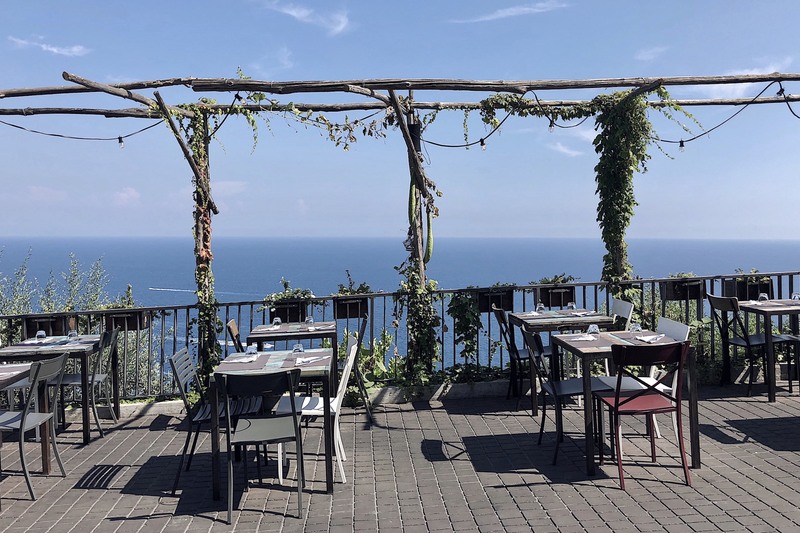 Voce 'e Notte is located above Hotel Le Fioriere with its beautiful rooftop terrace giving you breathtaking views of the sea and the Faraglioni of Capri in the distance. Beautifully selected music serves as a backdrop for a relaxed lounge atmosphere. A relaxed casual bar serving great cocktails and one of the best views for a sunset. Cafe Mirante is the creation of local Prainese Ciro who crafts all the cocktails. It’s a great place to stop when going to Praiano’s One Fire Beach. 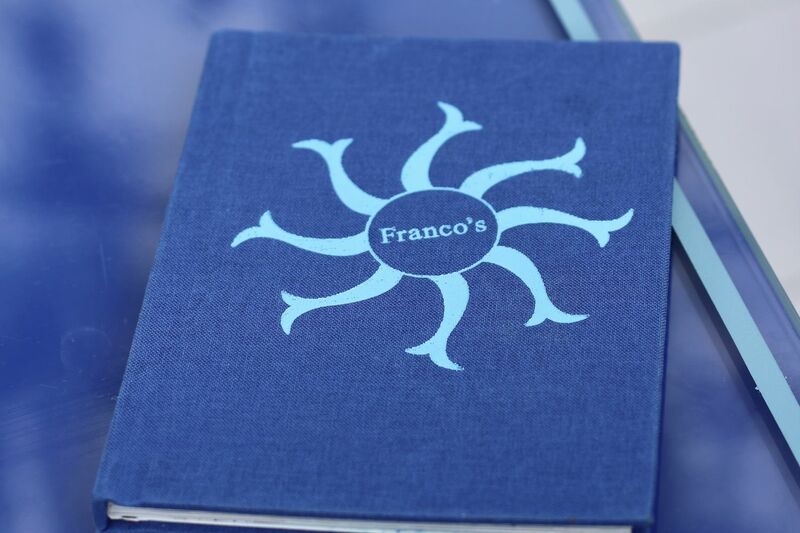 Try their ‘Amalfi Coast Mojito’. Monastero Santa Rosa’s sophisticated main bar and its flowing indoor/outdoor spaces provide cozy entertainment areas that deliver panoramic perspectives around the twinkling bay and offer the ideal setting for savoring an aperitif at sunset, twilight, or après dinner. 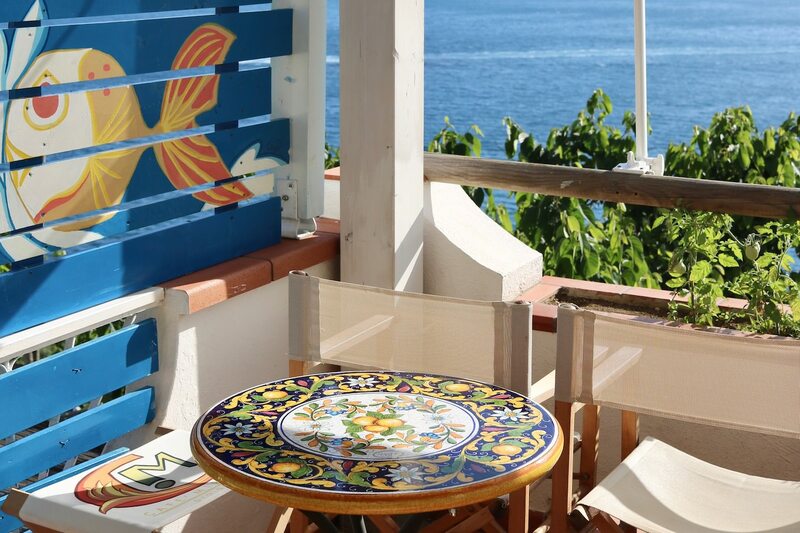 Located on the first floor it has a magnificent terrace that overlooks the sea and Amalfi's bay. It is ideal to enjoy an aperitif at sunset time or a candle lit after dinner drink. 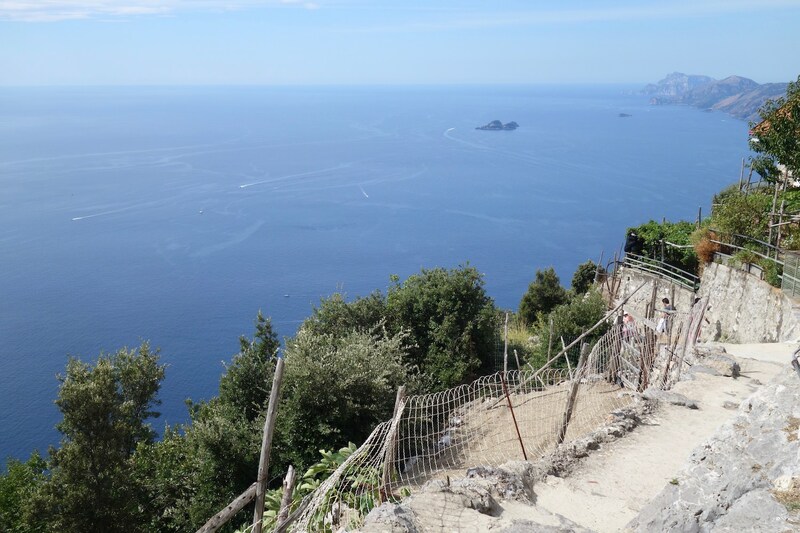 The Path of the Gods is a hiking trail that links the tiny hilltop town of Agerola with Nocelle, a fraction of Positano nestled on the slopes of Monte Peruso. The name of the footpath, The Path of the Gods, is an indication of the spectacular scenery enroute. 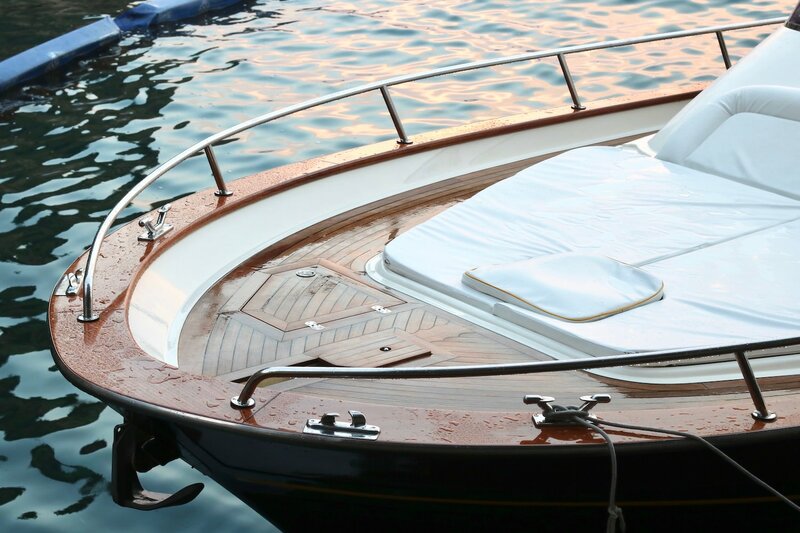 Luma Charter is a boat service providing luxury excursions, transfers and tours all over the Amalfi Coast. You can hire them for half a day (4 hours) or a full day (8 hours). See the Li Galli islands, have a meal in Nerano, or simply soak up the sun on board. Paolo Sandulli is a painter and sculptor located in Praiano. His work can be spotted in locations all over the coast, with the terra-cotta busts with sea sponge hair being one of the more recognised pieces. His work studio is a former watchtower which is welcome to visitors. 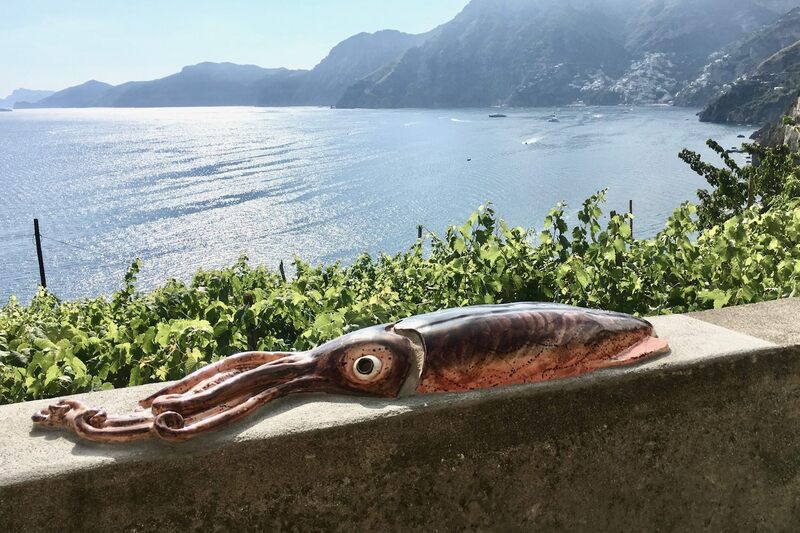 The NaturArte project is a collection of ceramic art installations arranged around the town of Praiano. The collection of work is created by several well-known artists from the town who have contributed their work to the project, inspired by Barcelona’s Park Güell. 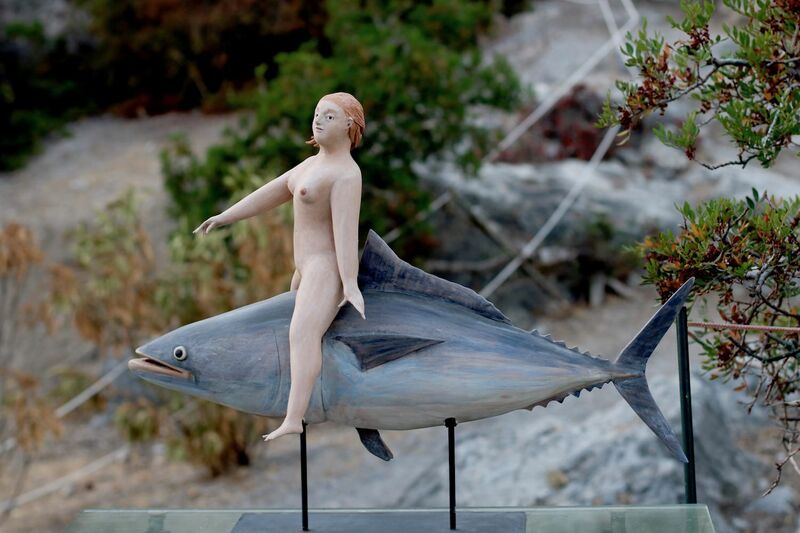 Amalfi’s paper museum is housed in a 13th century paper mill which is the oldest in Europe. 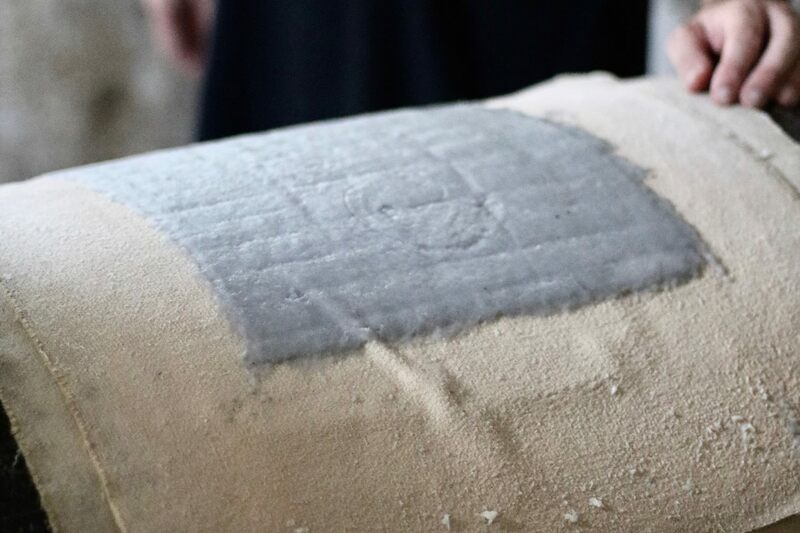 A 30-minute guided tour (in English) will show the original paper presses that are still fully functional. 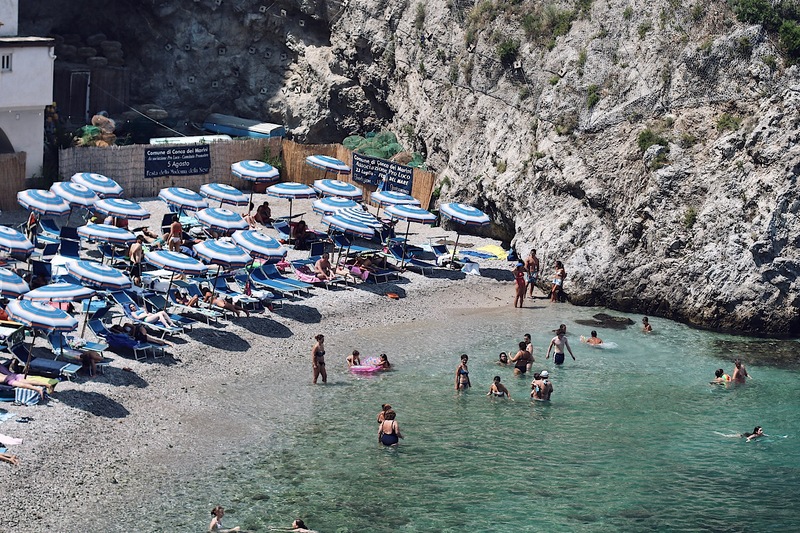 Arienzo beach is an Amalfitan favourite. 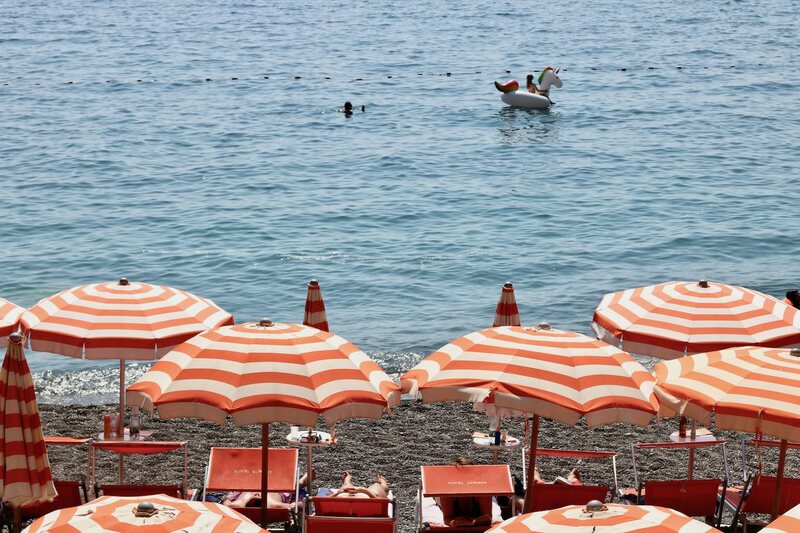 A family run beach club that is ideal for those looking to get away from the very busy Marina Grande in Positano. It boasts a fantastic restaurant that you can enjoy a casual lunch in even if you’re not spending the day on the beach. 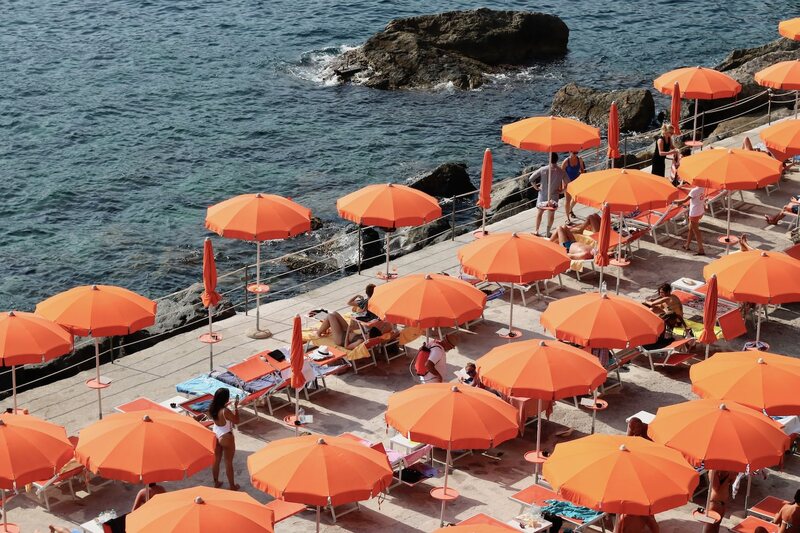 A lively beach club where enjoyment and sun bathing hold equal importance. Expect music to be pumping whilst the waiters provide a great drinks service. A food menu with salads and pasta dishes for lunch is also available. Marina Grande can be extremely busy during the summer months, we have included it on our list simply for its location and convenience. 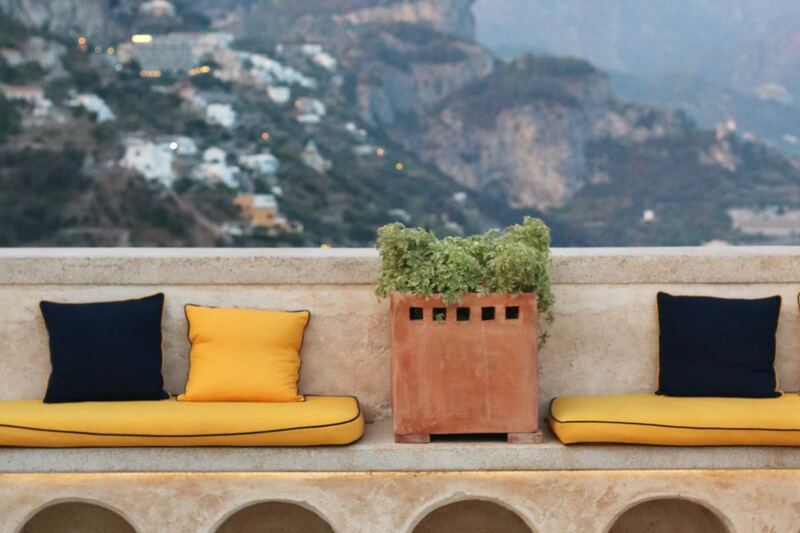 If you’re staying in Positano, this is easily accessed and also where you get a view of the beautiful town with its vertically aligned homes. Conca di Marina beach is known for its relaxing atmosphere and beautiful scenery. It's also well served with bars and restaurants, with La Tonnarella beach restaurant being the popular choice. For the adventurous, you can also explore 'Grotta dello Smeraldo' (Emerald cave).